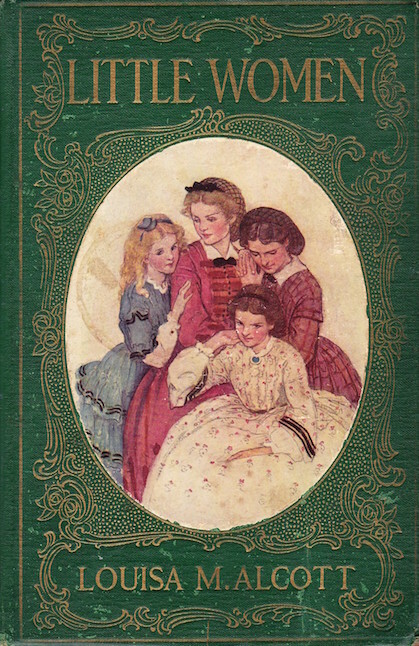 Louisa May Alcott's Little Women; or, Meg, Jo, Beth and Amy (1868) follows the lives, loves and tribulations of four sisters growing up during the American Civil War. 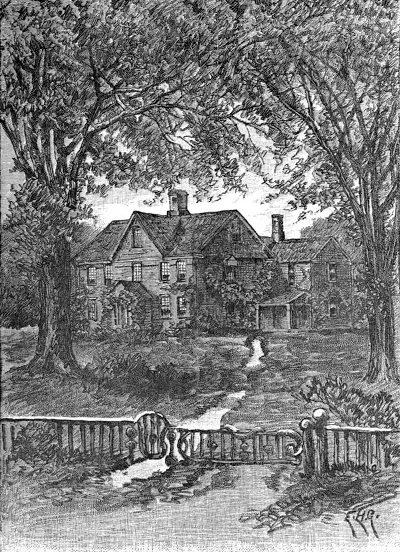 Illustrated by Frank T. Merrill. The story is based on the childhood experiences Alcott shared with her real-life sisters, Anna, May and Elizabeth. Alcott intricately explores the rich nuances of family and family relationships with each character. Avid Alcott readers often identify in themselves one of the four sisters at various phases in their own lives. It's a perfect story for Christmas, or any time of year; a fine example of Romanticism. Alcott's novel is featured in our collection of 25 Great American Novels and Books for Young Readers, Christmas Stories, and Civil War Stories. We are pleased to feature a 150th anniversary special edition audiobook read by Andrea Emmes. PART ONE: CHAPTER TEN - The P.C. and P.O.